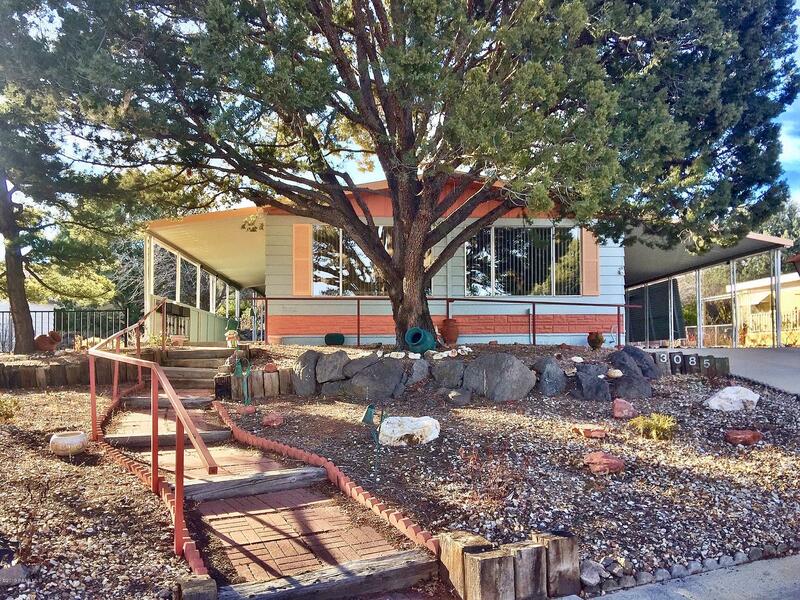 All Sunrise Terrace homes currently listed for sale in Prescott as of 04/22/2019 are shown below. You can change the search criteria at any time by pressing the 'Change Search' button below. "Great 2 bed/2bath Double Wide with newer wood floors and Kitchen Cabinets and Corian Counter tops. Big open living room, formal dinning with built in hutch. Enclosed patio, carport, shed, all on a quiet Cul-de-sac close to hospital and shopping. Dog run fence to the right of the carport is partially on neighbors property but neighbor has agreed to move it for the seller." 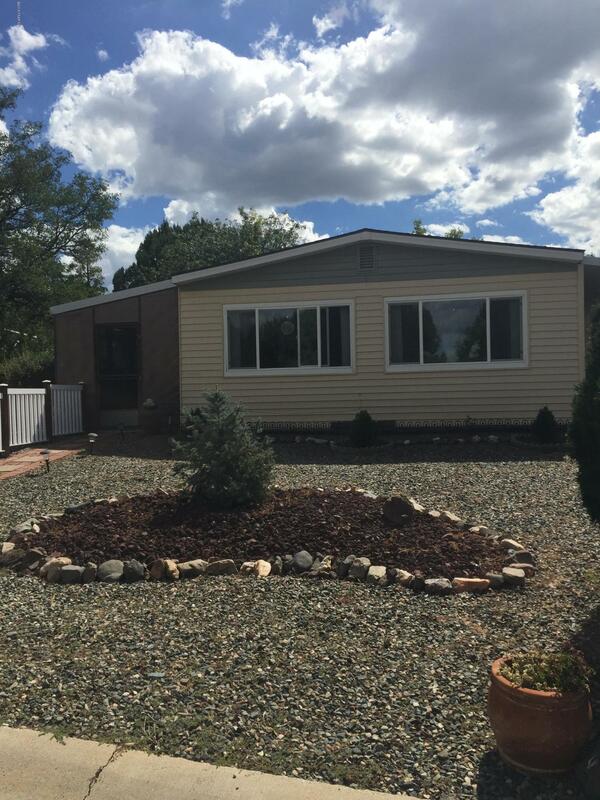 "Lovely manufactured home on it's own lot. NO HOA. Enjoy the open floorplan featuring a spacious living room with plenty of windows, a family room off the kitchen, master suite with shower and garden tub, and second bedroom with private entrance to 3/4 bathroom. The large yard was recently planted with an array of new plants and features a large covered patio, storage shed, covered carport, handicap railing and area for RV parking. Close to shopping, medical facilities, trails and parks. Quality "